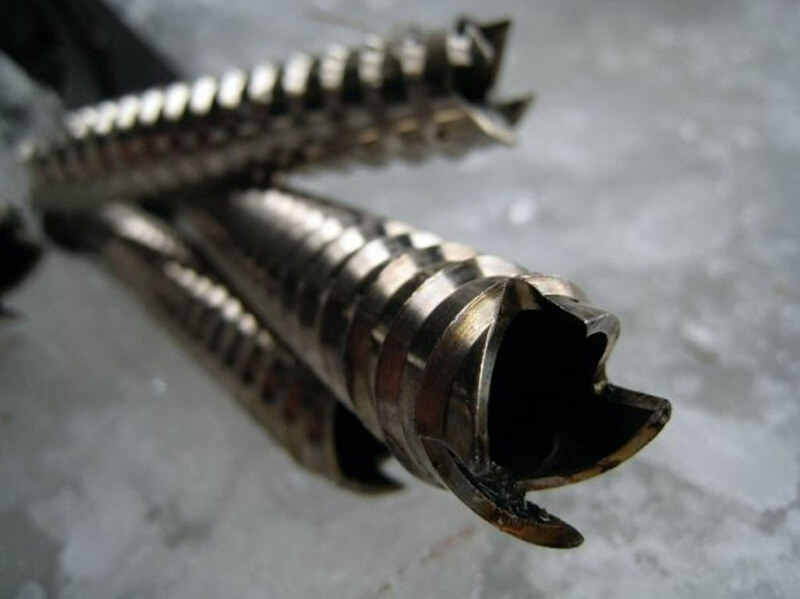 Moving on pure ice is one of the most important skill sets for technical climbers. Once you’ve mastered the ability to climb steep ice you will have the strength to take on more advanced climbs in South America, Alaska, and the Himalayas – not to mention it’s challenging and fun! 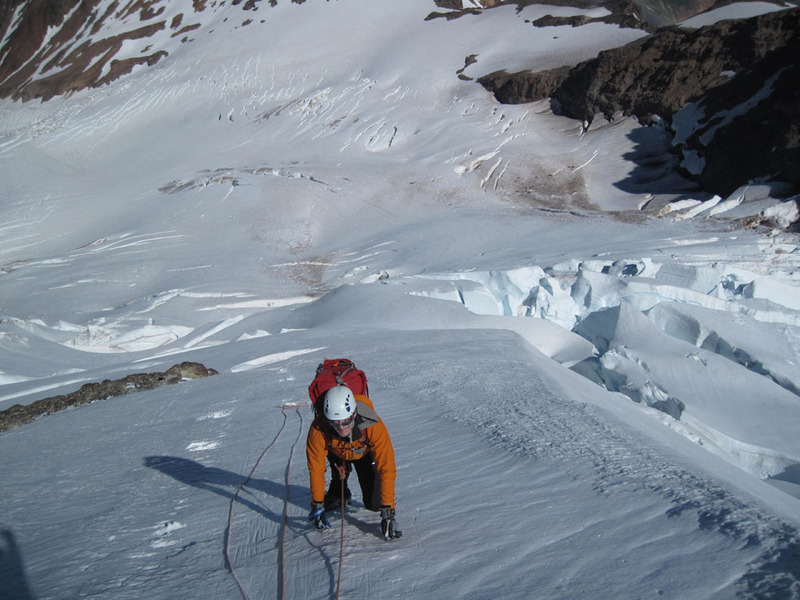 Alpine Ice Climbing Course: This course is taught in the rugged glaciated environment of the Cascades on Mount Baker or Mount Adams. 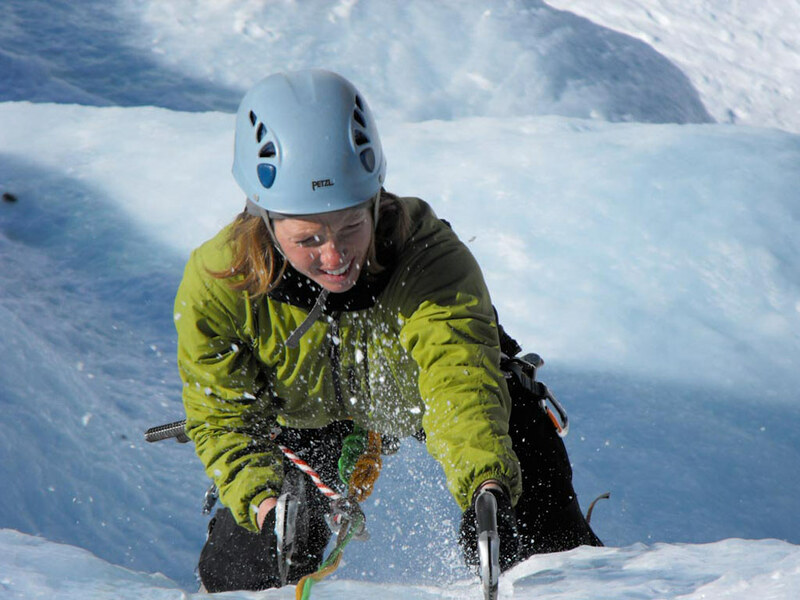 This course help develop the skills necessary to climb on complex alpine ice and mixed terrain and gives students the valuable experience of using ice climbing skills on an ascent. If you strive to climb the world’s classic alpine routes such as Ama Dablam, Alpamayo, or the Alps challenging north faces, this is the place to start your dream. Summer Alpine Ice Ascents: The Cascade Mountains contain the largest glaciers outside of Alaska. 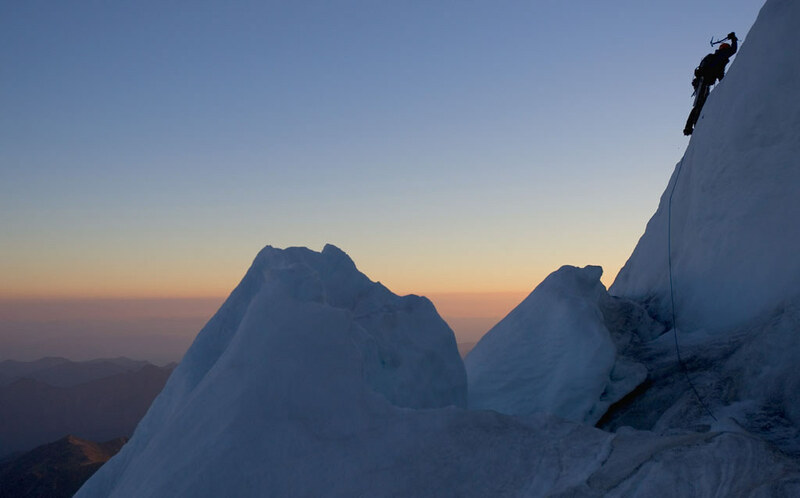 Challenging alpine ice routes, such as the North Ridge of Mount Baker, offer some of the finest climbs in the range. Opportunities for exploring the glaciers, ice climbing on seracs, and practicing crevasse rescue are all possible as custom trips. Colorado Ice: We host a winter ice climbing seminars and guided ascents in the San Juan Mountains near Ouray and Telluride, Colorado. 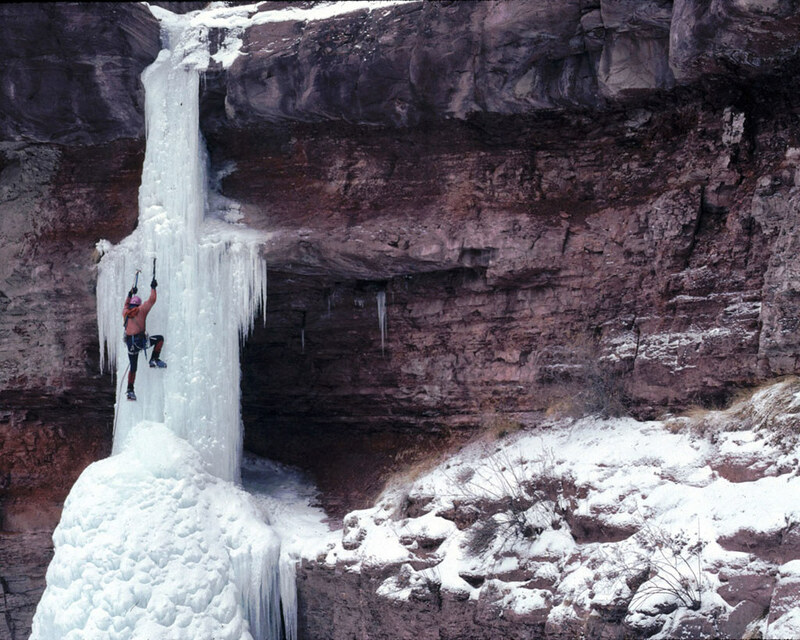 This area offers world renowned waterfall ice climbing, and provides a wide variety of winter climbing opportunities. In the evening you’ll enjoy fine dining, a soak in the hot springs and the comforts of a warm bed.